Lost and Found is a great map activity for kids of all ages. An educator can incorporate this activity into social studies, history, or literature. A map of whatever area (the world, a country, a state) will be needed, preferably one for each student. Students are then given a list of places to locate on the map. If all students have a map, then the activity could be timed. If there is only one map in the classroom, then students might be given turns to finding the “lost” locations. Note: in this case, there would need to be enough locations for all the students to have a turn. Lost and Found can be tailored to all age groups as well as various subjects. 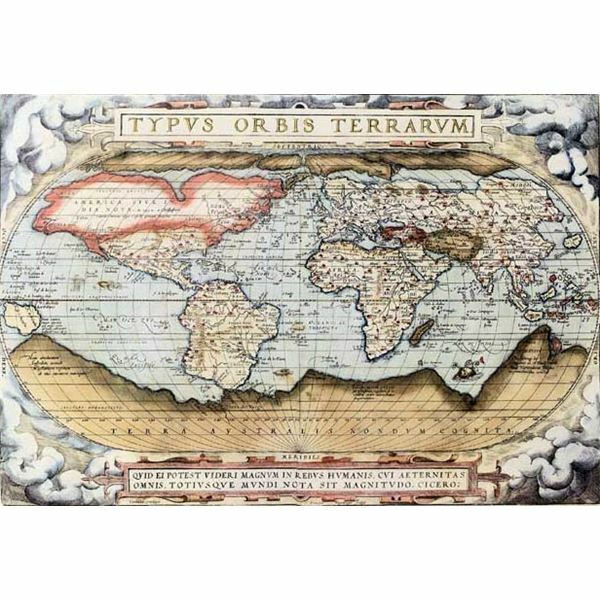 Maps are not limited to geography studies; they can be used for history, literature, and even science. For, younger students with lower reading skills, symbols can be used on the map to indicate place. Students would be charged with matching the symbols. Alternately, students in higher grades could be given a list of places related to historical events or literary characters (i.e., map Napoleon’s march through Europe, or map the locations of the plays of Shakespeare). Special needs students or English Language Learners could have this activity modified to meet their needs, also. For instance, in the special needs class, a map with tactile points, such as a piece of sand paper or a bit of flannel cut and pasted to the city the student is from, would allow the student to “feel” the map. For an ESL class, beginning students could be asked to identify a city, a state, a province, etc, while intermediate or advanced students could be given actual names to search for on the map. Most everyone enjoys a mystery. Creating a map scavenger hunt for students is a great way to enhance both geography skills as well as the skills needed to follow directions. Directions for the scavenger hunt should be age and skill appropriate. Have a list of questions for each group that scaffolds on prior learning. For instance – On what continent would you be able to take a picture of a giraffe? What is the name of the ocean that sits between the Americas and Europe/Africa? What continent is home to penguins? For older students, the questions can be as complex as their skill level and can incorporate learning from other subject matter. Questions might be as simple as – In what area of the world does the Odyssey take place? Or, as complex as – During WWI in what countries did the major battles take place? In what cities/towns did the fighting occur? Puzzles are always a great way to learn. Maps cut into shapes help students identify various continents, countries, states, provinces, etc. For this activity, teachers can choose to purchase ready-made map puzzles or make their own. For younger grades, the map can be cut in easy to match shapes. For older students, the map can be cut along borders. A variation of this activity, which is effective for elementary grades, is to copy a map on card stock with only some of the essential places listed. Depending on the grade, places left blank could be listed with only the first letter showing or with underline marks indicating the number of letters in the place name, as in this example. Have the students fill in the missing names and then allow them to cut the map into pieces, creating their own map puzzles. For classrooms with internet access, educators will find several interesting resources available to help reinforce geography studies. For instance, Miss Maggie’s Earth Adventures has an online game, GeoSpy, that allows the student to choose between games in which they search continents, countries and states/provinces identifying the names requested. 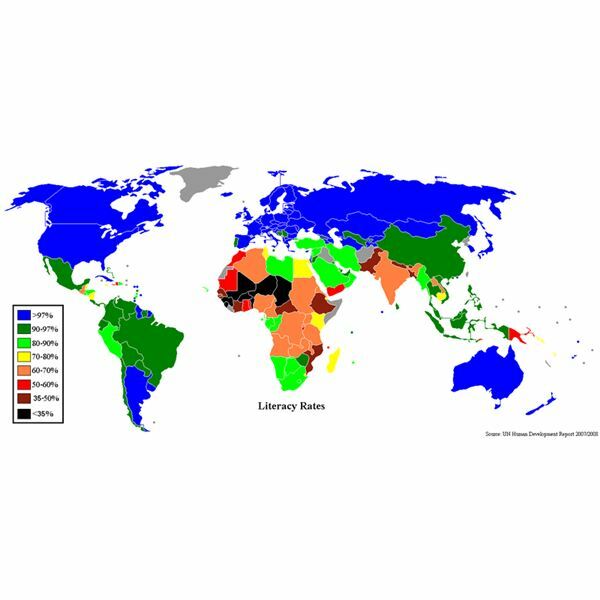 For those living in the United States or studying the United States, the United States Federal Government has a site called MapStats. MapStats is an interactive site with several games that allows students to utilize various information or “data sets.” For instance, a game listed as easy asks students to “color” states according to a “data set” such as energy consumption or median age. For students with higher skill levels that is an intermediate/difficult game where students match data to create tables, graphs and maps. In addition, there is the site, KidsGeo.com, which offers various games that students can interact with to identify places in the world or even to coordinate longitude and latitude. Whether searching for place names, creating puzzles or traveling through cyberspace with online map games, map activities for kids is an essential part of skills building for geography, history, literature, science as well as for life learning. The ability to follow directions, know where in the world you are going and where various event occurred, is essential to students being able to connect to their world.